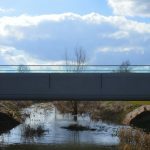 Laidlaw was contracted by Beard Construction Ltd to supply and install a structural glass balustrade on an access bridge at a new crematorium in Aylesbury. 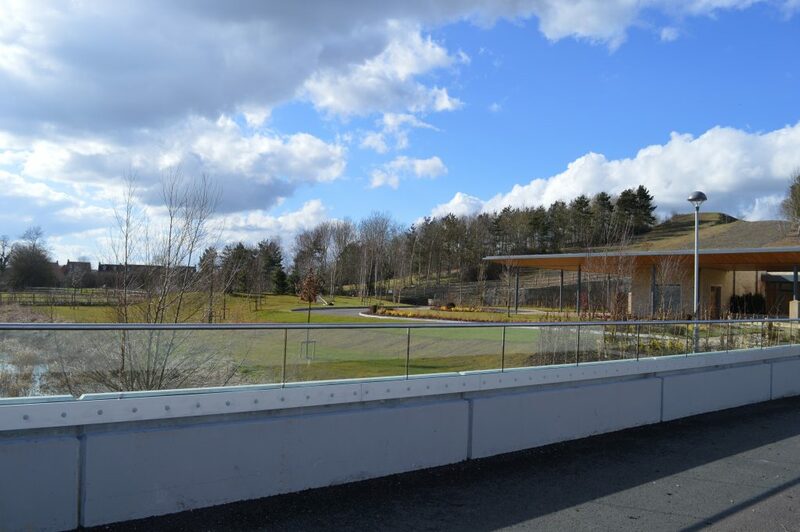 Beirton Crematorium required solutions to aid design and meet regulations at the new £2.8m single story crematorium. 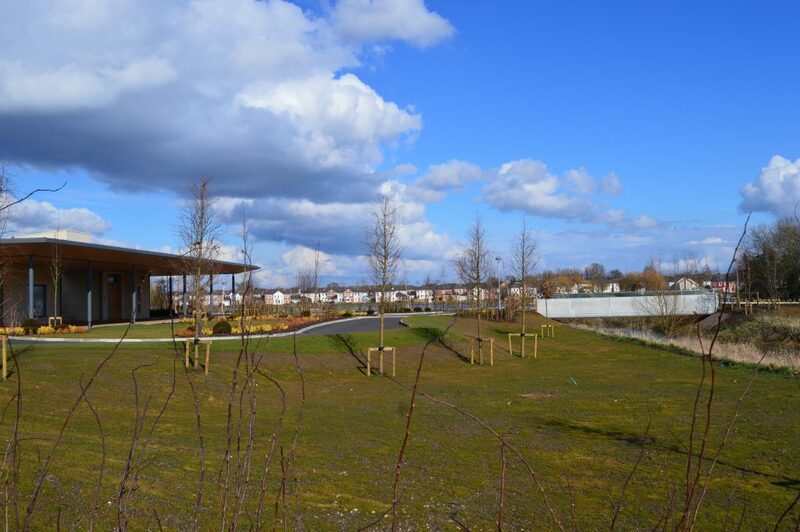 The site is set beside a lake and surrounded by beautiful countryside, therefore, Laidlaw needed to provide a functional solution that complies with regulations yet fits in with the natural surroundings. 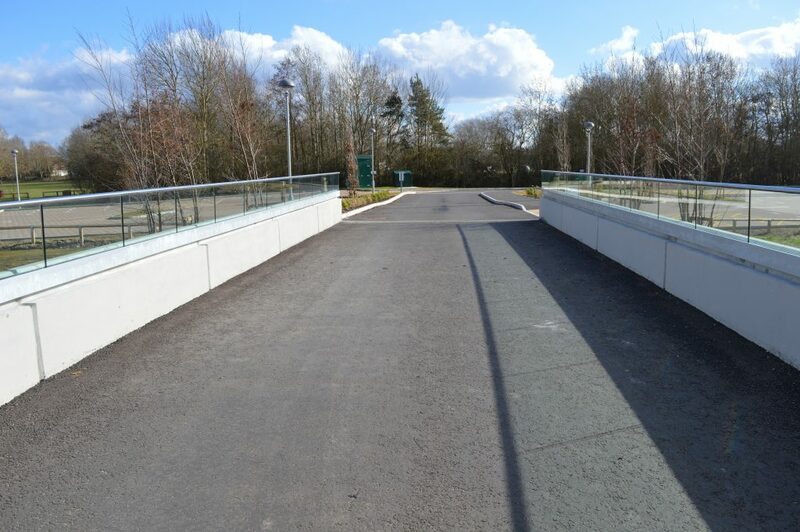 Laidlaw supplied and installed the balustrading for the bridge on top of the existing concrete guarding. 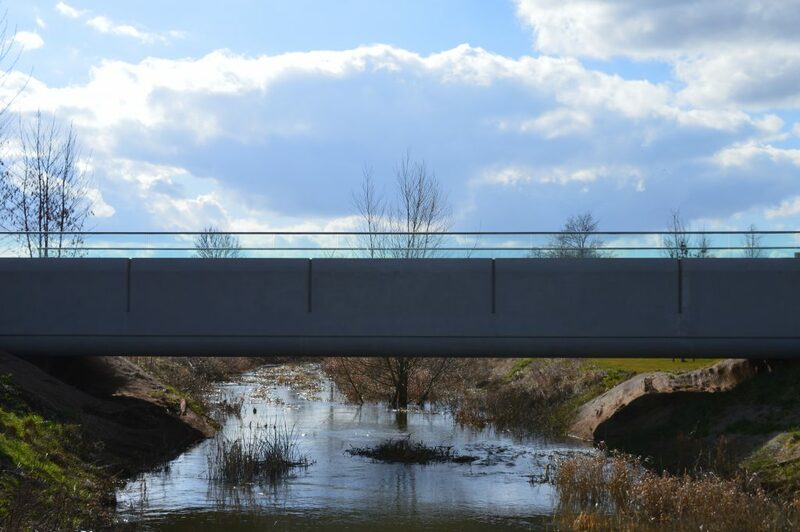 Side mounted easy glass pro 42.2mm diameter structural glass was used on both sides of the access bridge, achieving a standard 0.74kn loading weight. 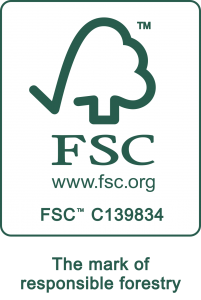 Laidlaw also provided expert advice on the project in order to make sure the project complied with regulations and allowing the whole build to run smoothly. 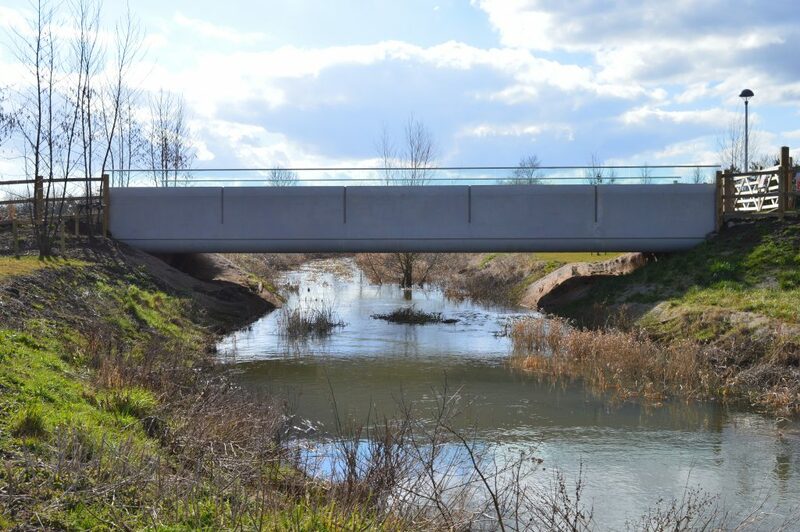 Before the project started, the bridge did not meet the minimum height requirements to provide adequate guarding and therefore was in breach of regulations. 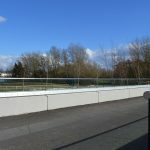 Laidlaw applied a structural glass balustrade, increasing the guarding height and therefore complying with regulations. 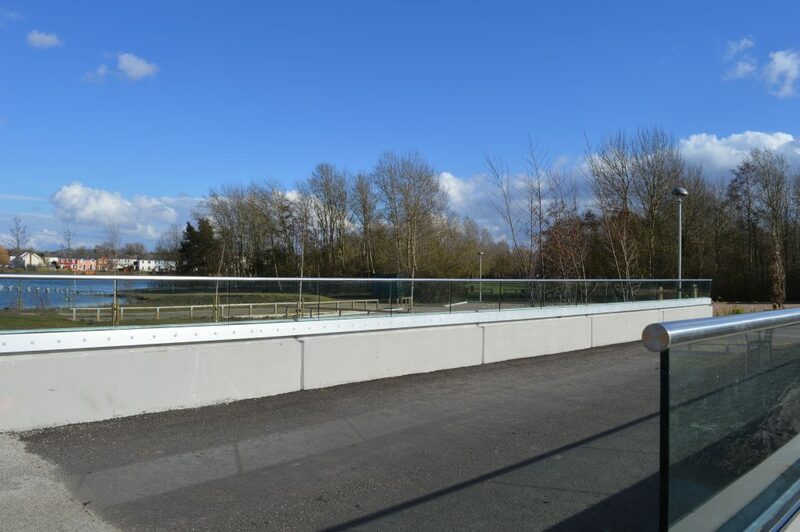 The design of the balustrade was tailored to suit the existing reveals of the concrete bridge. 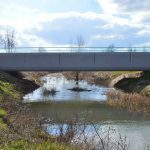 In the early stages of the project, it was decided that the bridge should be split in half, allowing Laidlaw to safely work on one side of the bridge at a time whilst still allowing access on the other side for construction workers. 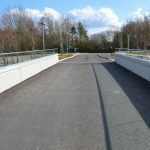 The bridge was the main route of access to the site and was installed early to allow construction workers to easily access the main building. 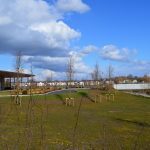 The £2.8 million St. Oswald’s Hospice Day Services Outpatients’ Suite, is a purpose-built facility offering a range of flexible services to North East families. Westfield Shopping Centre saw several leading retailers use Laidlaw’s handrails and ironmongery systems including Marks and Spencer and House of Fraser. Situated on the Harper Adams University Campus near Shropshire, students and staff will now have access to a brand new Dairy Crest facility.